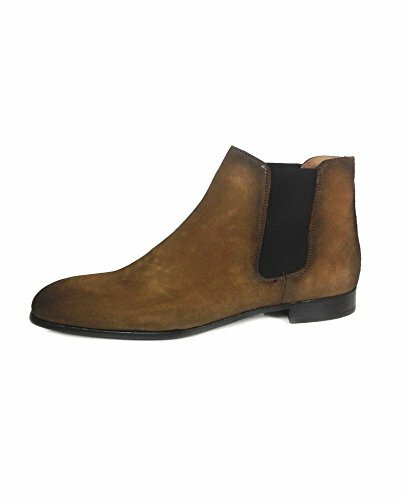 Brown, sporty leather ankle boots with a split suede finish. Double elastic side panels for slipping on with ease. Pull tab in the back. If you have any questions about this product by Zara, contact us by completing and submitting the form below. If you are looking for a specif part number, please include it with your message.